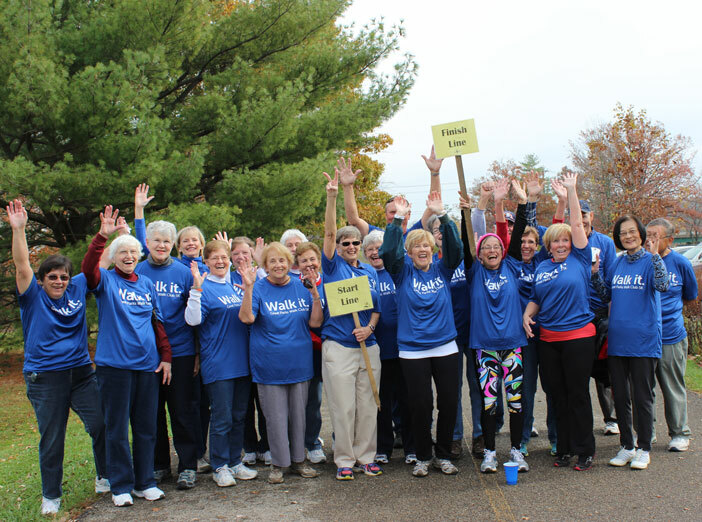 Walk Club is a great way to get and stay motivated to exercise in a safe and friendly environment. This free and flexible exercise program is designed for adults age 50 and over. Members can choose how many days a week they wish to walk and how often! 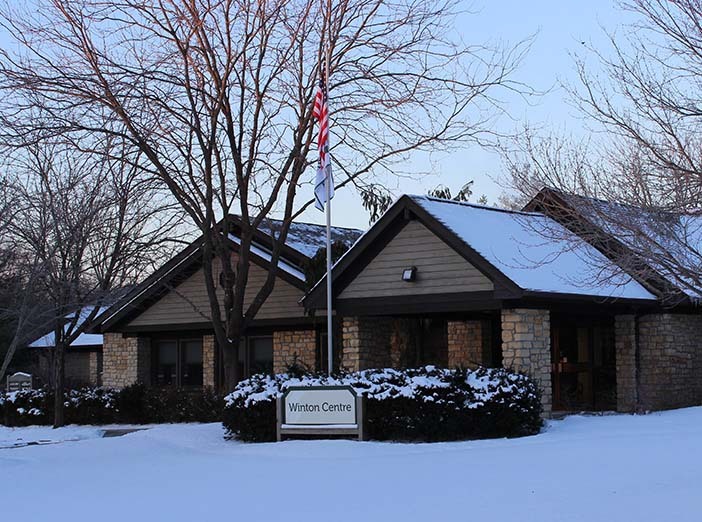 The walks are led by Great Parks of Hamilton County volunteers and take place March through November on Mondays, Wednesdays and Fridays at 8:30 a.m. in Miami Whitewater Forest, Farbach-Werner Nature Preserve, Sharon Woods, Winton Woods and Fernbank Park. 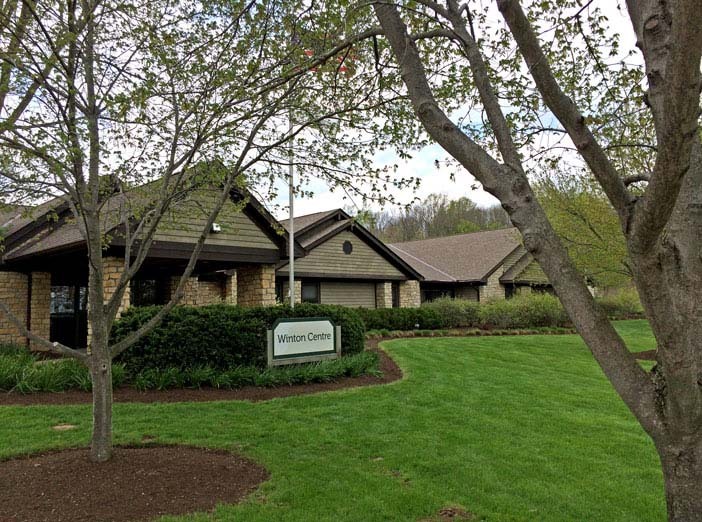 On a monthly basis, Great Parks of Hamilton County will also sponsor informational, health-related programs for members.